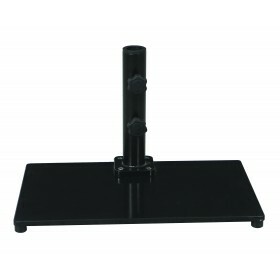 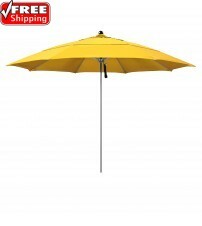 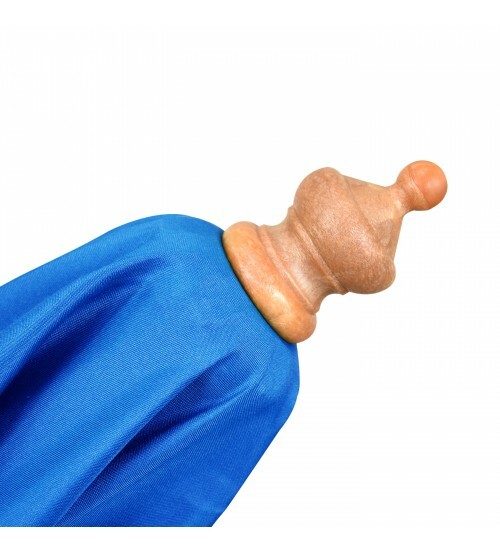 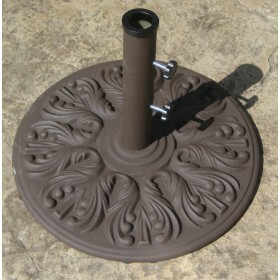 This market umbrella is one of our economical patio umbrellas. 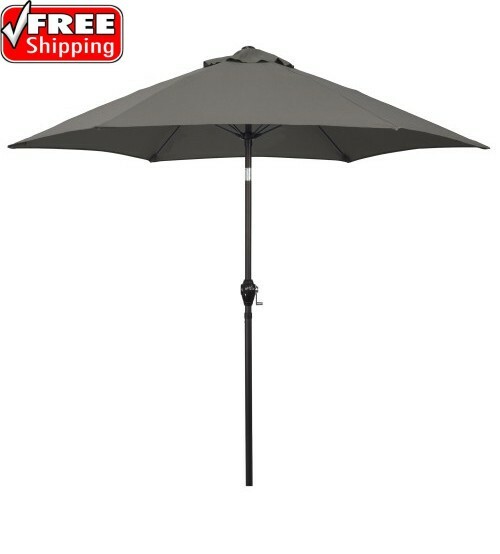 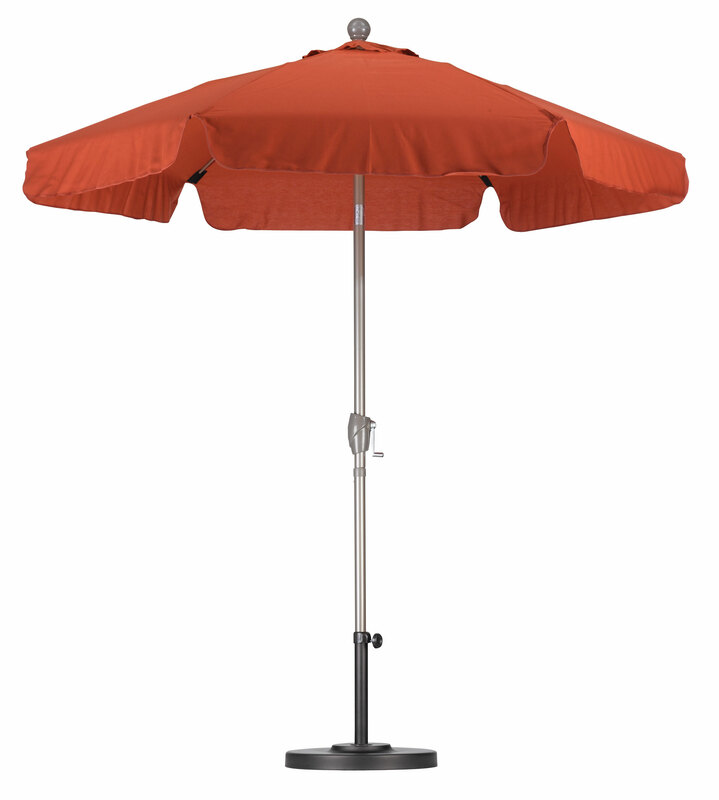 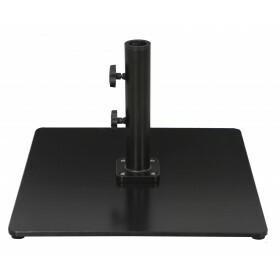 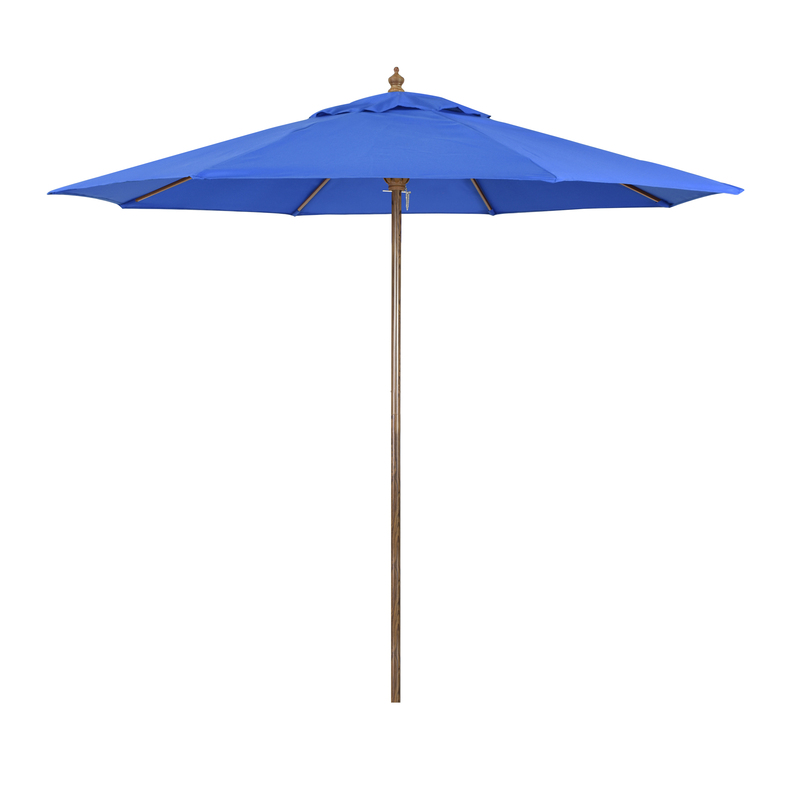 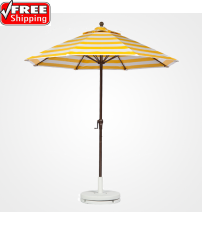 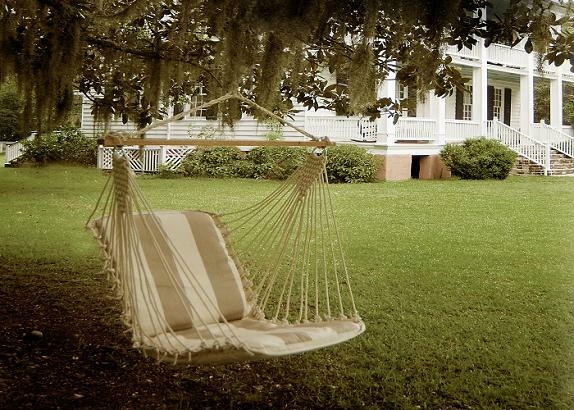 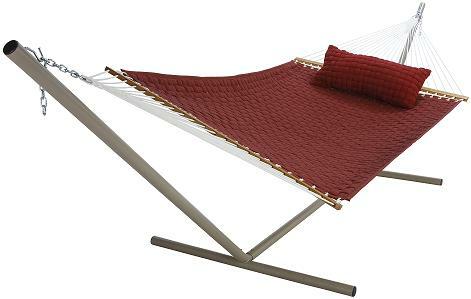 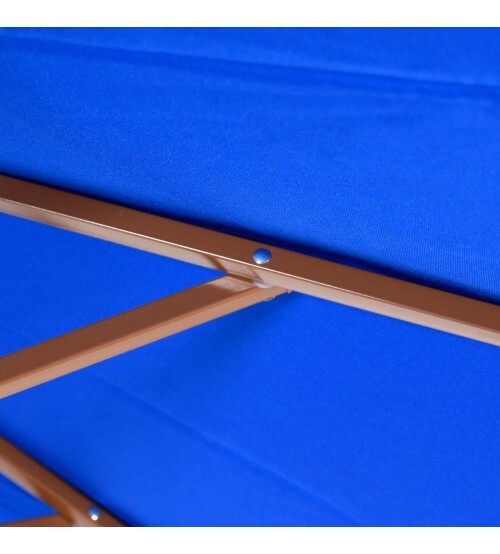 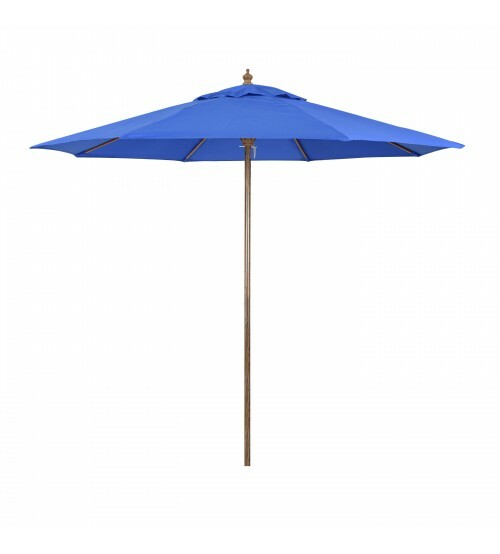 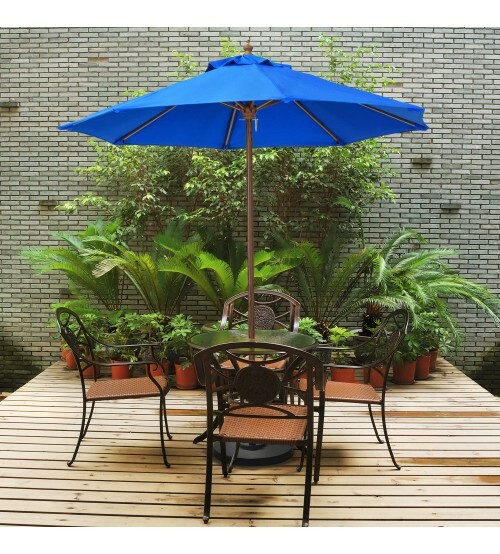 The Sunline 9’ market umbrella features a steel wood look frame and manual lift system with push pin. 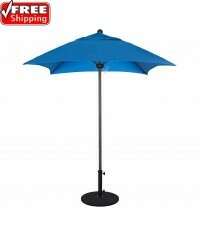 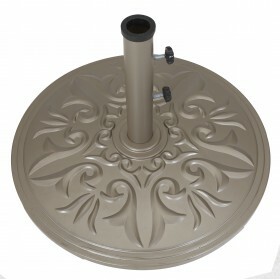 This umbrella is the perfect fit for residential uses. 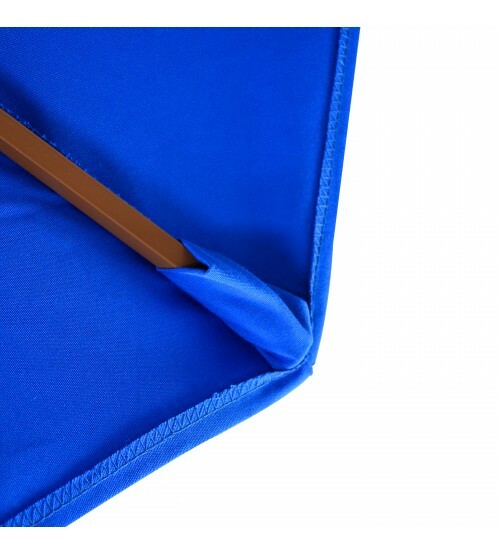 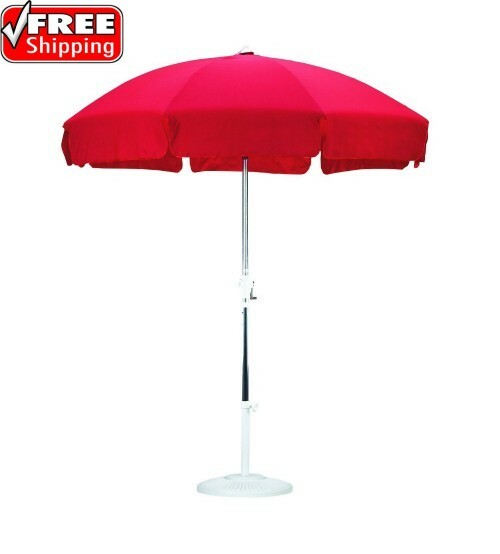 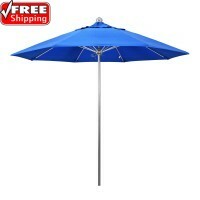 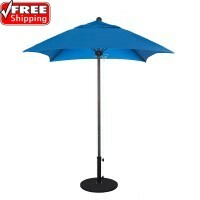 The outdoor umbrella canopy comes in a wide variety of colors and is made of polyester..